BK Productions, The Southeast’s Premier Event Promoter! Gives you the biggest bang for your buck! 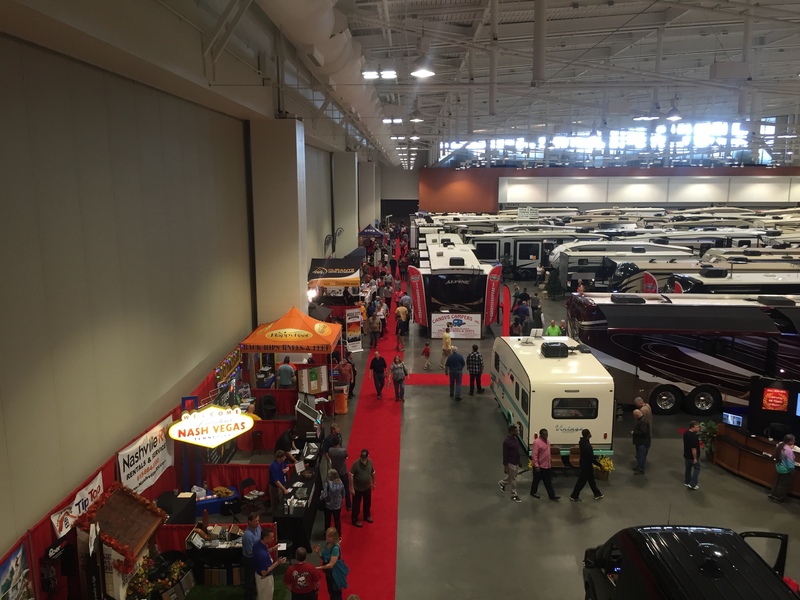 2017 RV and Boat Shows. With over 30 years of combined event promotion and management, BK Productions knows how to create the excitement to generate the ‘buying consumers’ for our shows. 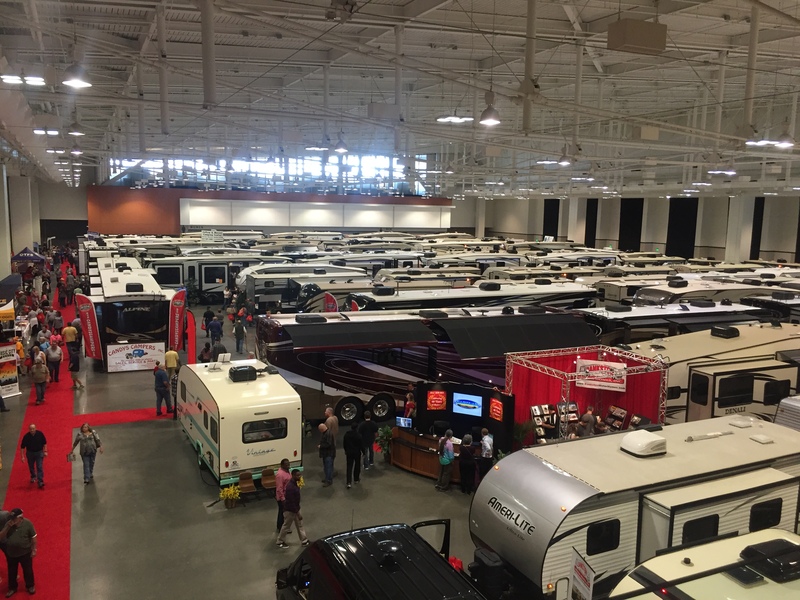 Whether it be our trademark boating events, our large RV SUPER Shows, or other trade and spectator events BK Productions always strives to serve our customers with high quality events, highly promoted shows and consumer oriented activities.